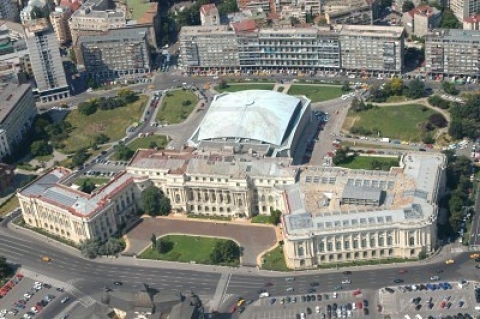 Bukurѐsht is the capital of Romania, the largest city and the main cultural, industrial and financial center of the country. 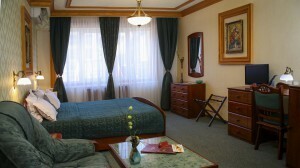 The city is located in the Lower Danube plain, on the banks of Dambovita River and less than 70 km north of the Danube. 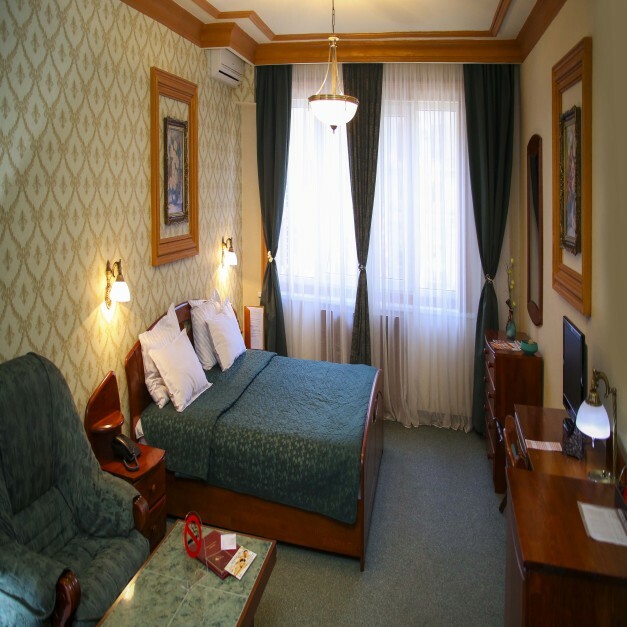 Was first mentioned in written documents from 1459 and in 1862 became the capital of Romania. 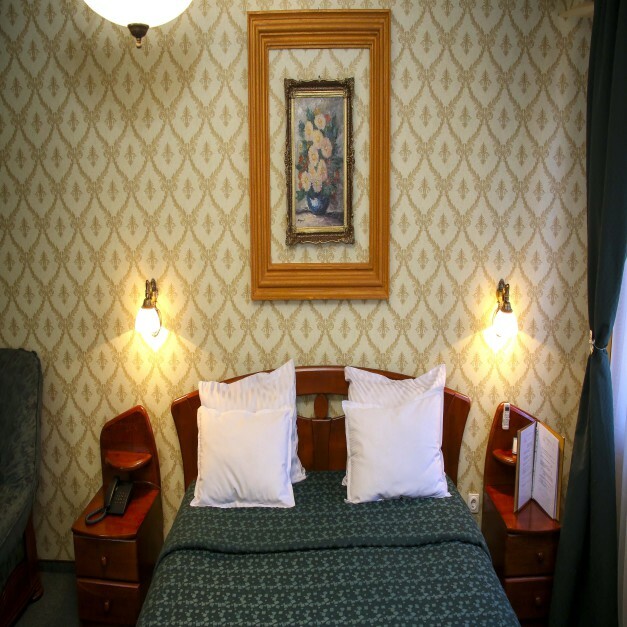 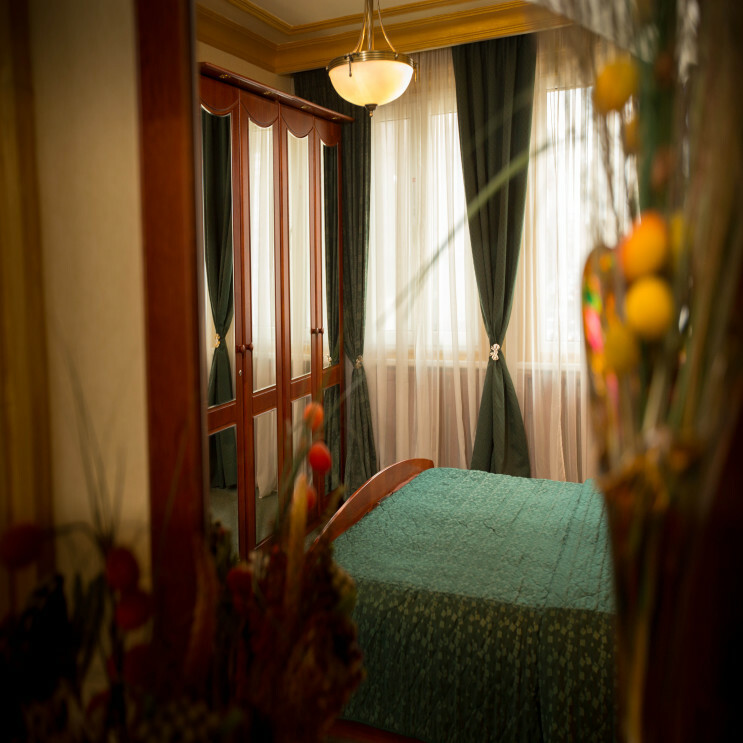 It is our pleasure to let you know that you can enjoy living in the very center of Bucharest just as you were at home. 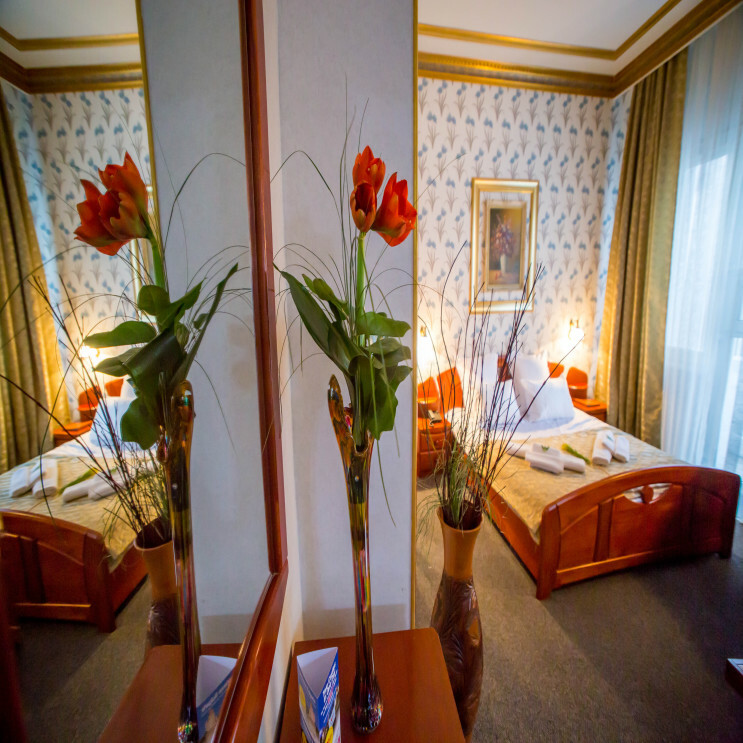 Everything is settled for your comfort. 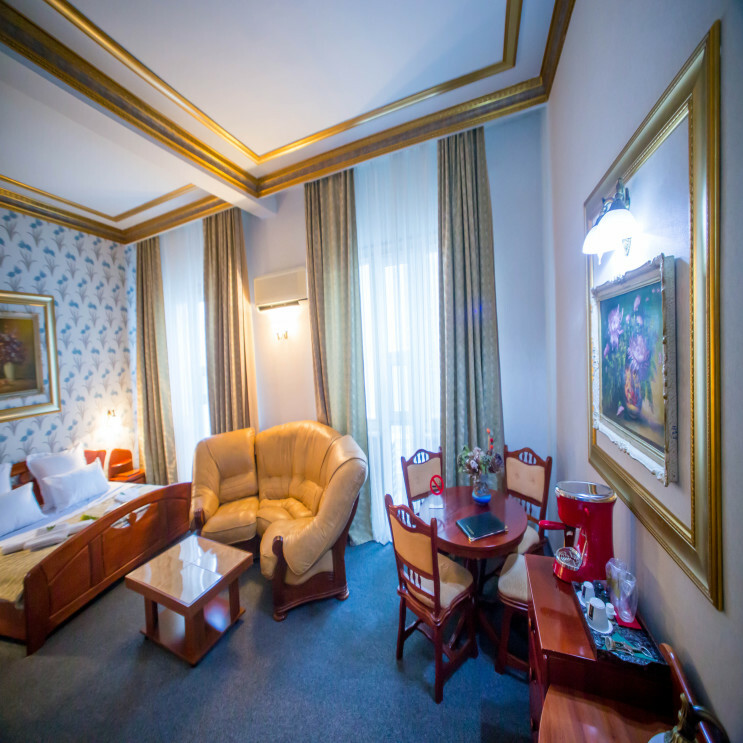 Located in downtown, just a few steps away from shops, business centers, museums and entertainment, Bucharest Comfort Suites hotel, the decor, atmosphere and services, makes it to represent a second home for his guests . 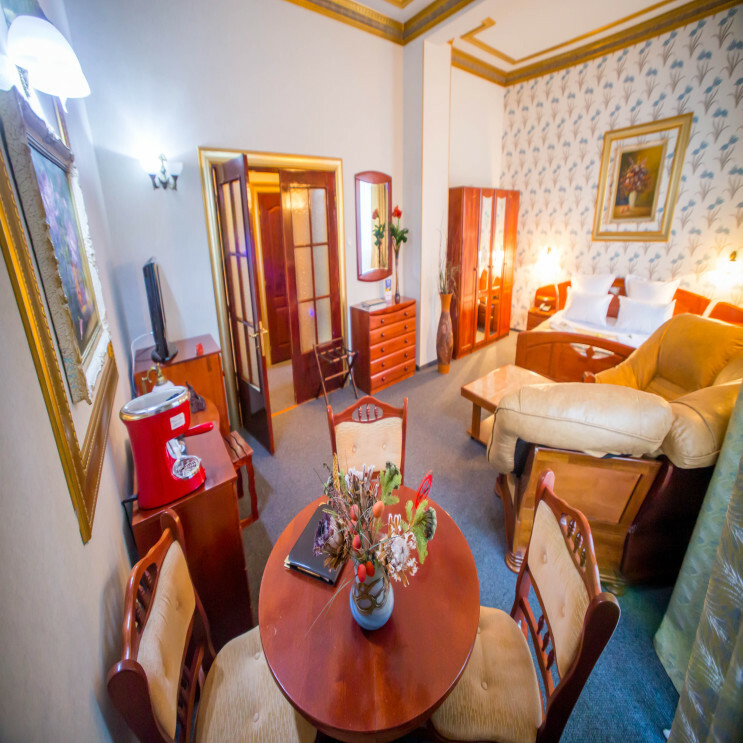 Each apartment is furnished with comfortable armchairs and sofas, offering a high standard of accommodation at affordable rates combining the convenience of a hotel with the privacy of an apartment. 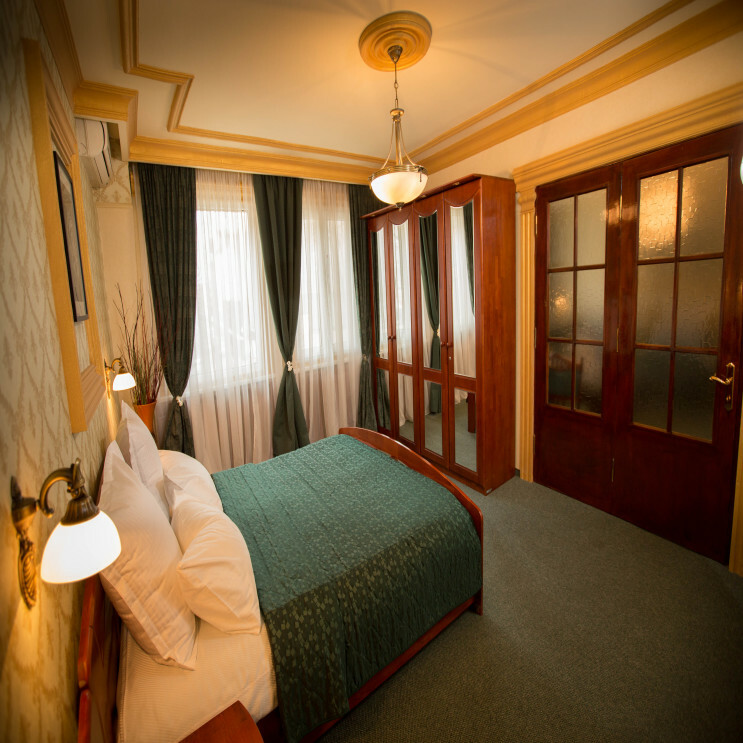 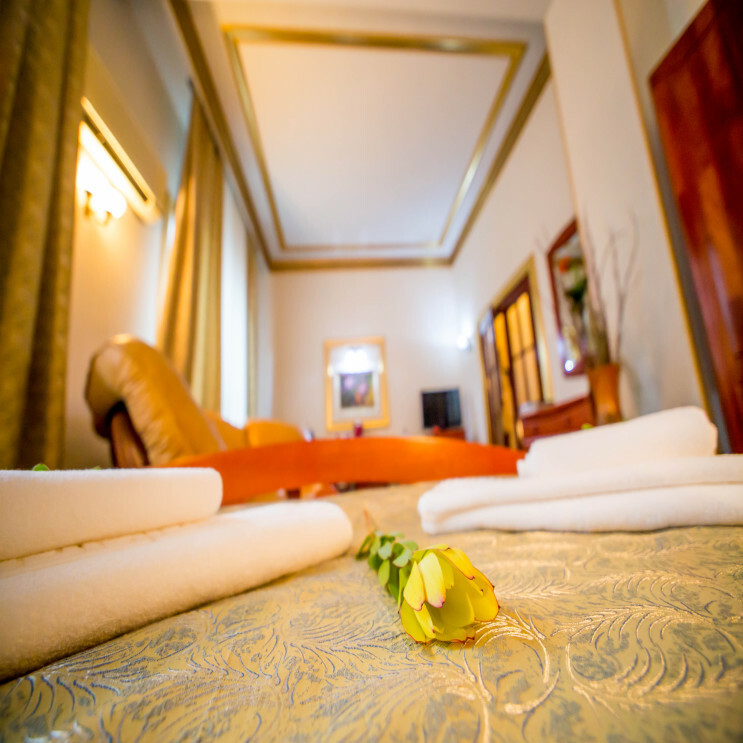 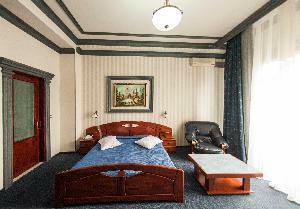 Single or double rooms, your choice, you can use as a very comfortable place to rest or to receive business partners. 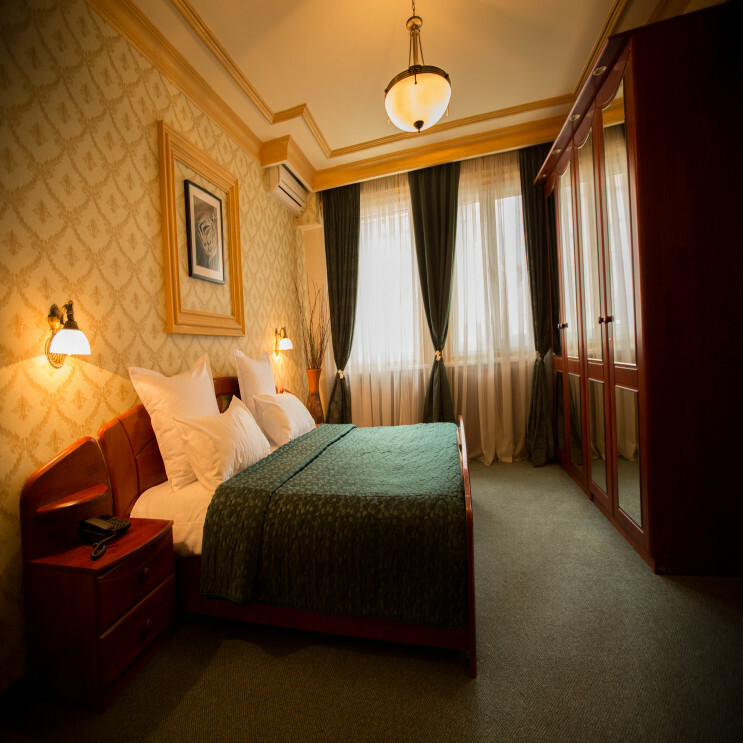 As a guarantee for your reservation, Bucharest Comfort Suites reserves the right to block or to withdraw an amount from your credit card. After that the booking will be confirmed by the hotel within 12 hours.